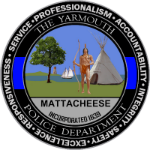 Coffee with Chief of Police provides an opportunity for the community to hear directly from the Chief of the Yarmouth Police Department on a monthly basis. Attendees may also hear from fellow YPD officers who have impacted our community by saving lives and keeping our streets safe. Don’t miss the opportunity to learn from the leader of the Yarmouth Police Department about the challenges and successes of running Cape Cod’s third largest Police Department as we move forward with our plan to make Yarmouth the Safest Community in the Region to visit, work, live, and raise a family. Come with your questions and the Chief will come with answers! 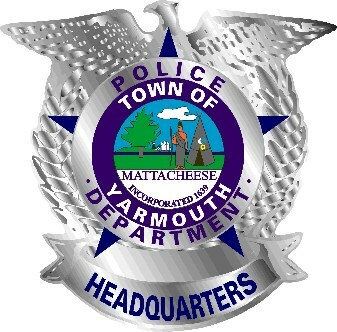 This event will be held monthly at various breakfast spots throughout the town of Yarmouth and is looked forward to every month by citizens and visitors alike as they enjoy a good cup of coffee and engage your Chief of Police.